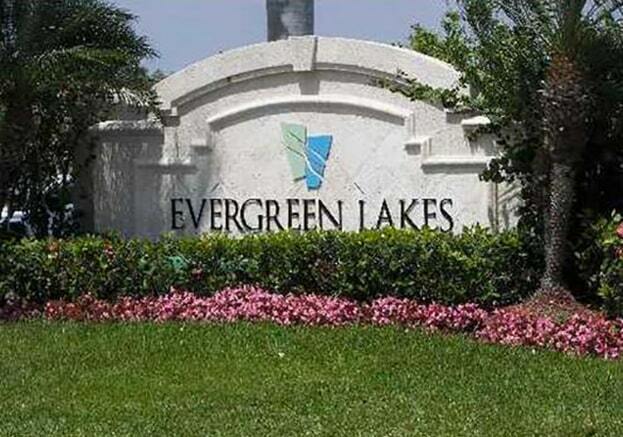 Evergreen Lakes, located in Coconut Creek, Florida, is a gated townhome community adjacent to a 16-acre lake. Private resident amenities include a connected lifestyle with walking and jogging paths to the amenity-filled clubhouse. Located in an A-rated school district, Evergreen Lakes enjoys the convenience of the Promenade Mall.